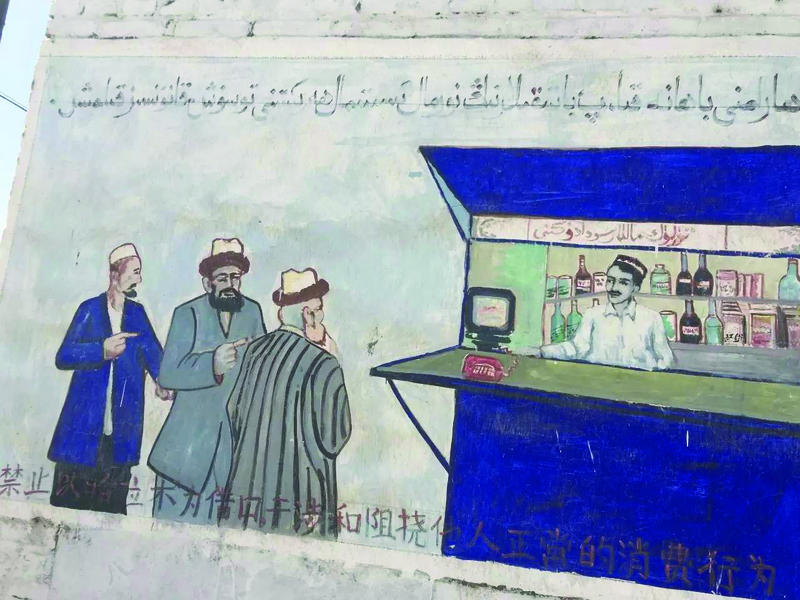 While perusing the news from Northwest China in mid-April 2017, I came across a story about a Uyghur official who refused to smoke cigarettes in front of other devout Uyghurs. 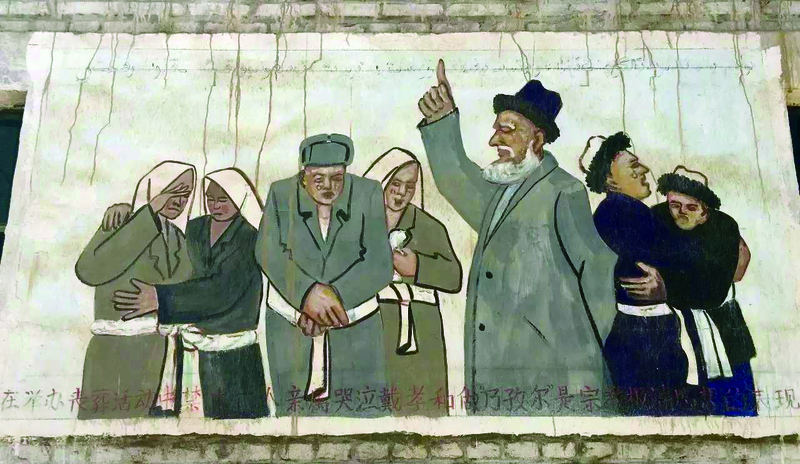 The Communist Party leader was publicly shamed and demoted for his failure to remain resolute in his “commitment to secularization.” Smoking, the state declared, was a personal choice that must be protected.By this logic, an individual’s right to smoke is thus a fundamental form of freedom: freedom to consume the secular. 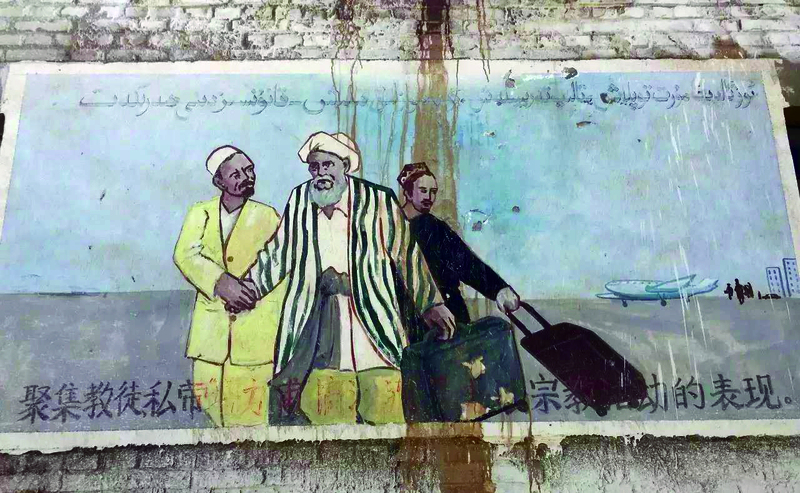 Smoking, like secularism, is a manifestation of the norms of Chinese citizenship. Any attempt at limiting it, in favor of respecting religious practices, is symptomatic of a social malady. 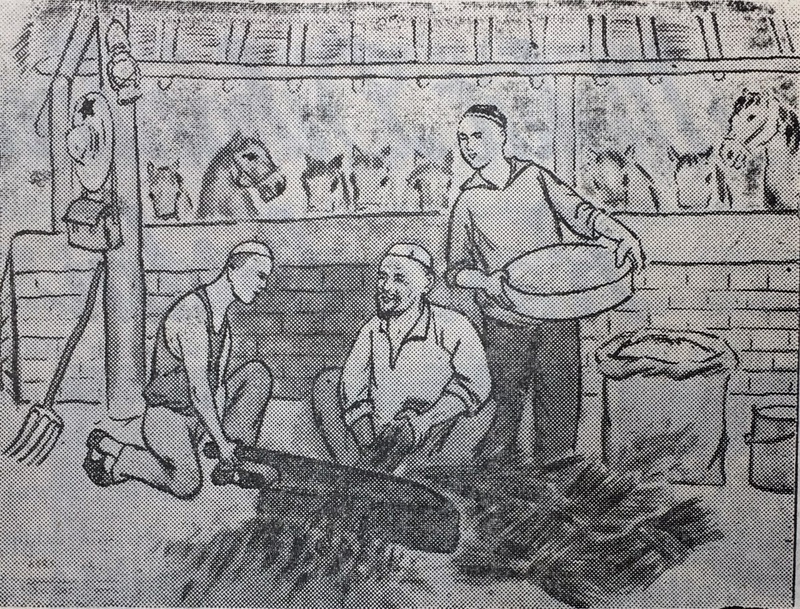 The story, published by the Associated Press on April 11, 2017, reminded me of my own experiences of smoking with Uyghur friends. 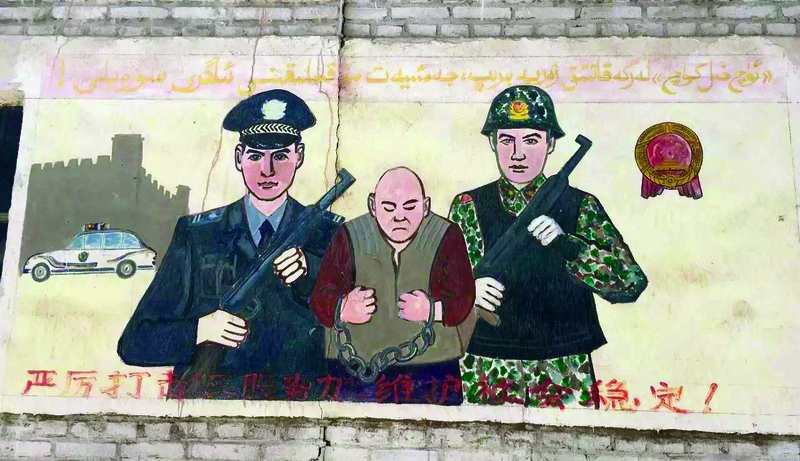 It made me think of a time when I was smoking cigarettes with a Uyghur friend as we wandered the back streets of Kashgar. 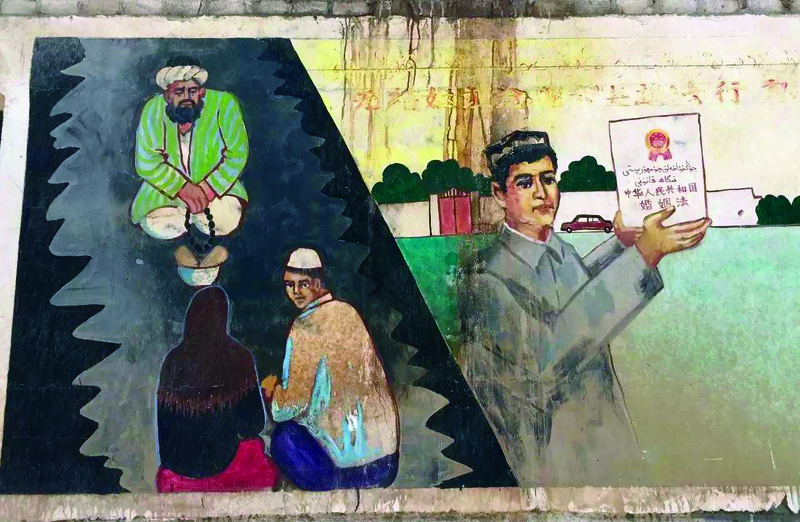 We were on the prowl for late-night bowls of hand-pulled noodles or laghman. As we walked down an alleyway leading up to the restaurant we happened across a neighborhood mosque. My friend whispered to me that we should turn our cigarettes away from the mosque, shielding the mosque from them with the back of our hands. Our palms cupped upward, the lit end facing away, we walked by the front of the mosque and continued on our way. “It’s a sign of respect to do this,” my friend said. 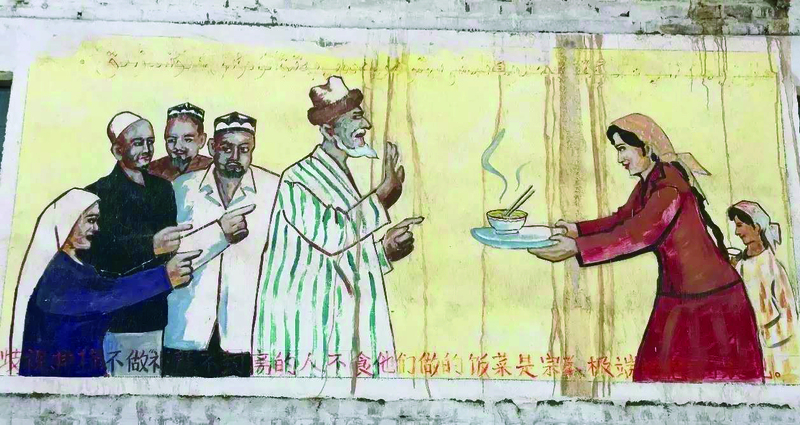 As I read through the story of the Uyghur official refusing to smoke in front of older men from his community, this memory came back to me. 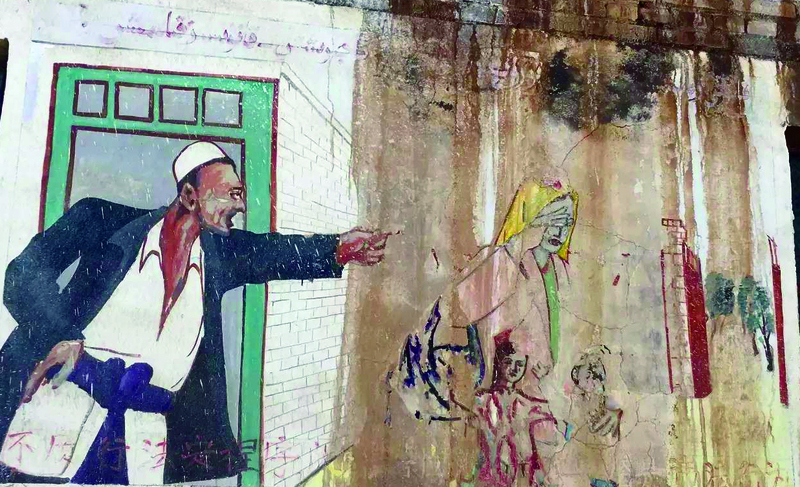 In both cases it seems as though we have indigenous, Islamic norms of respect and moral values being pitted against secularism and socially-mandated individual choice. 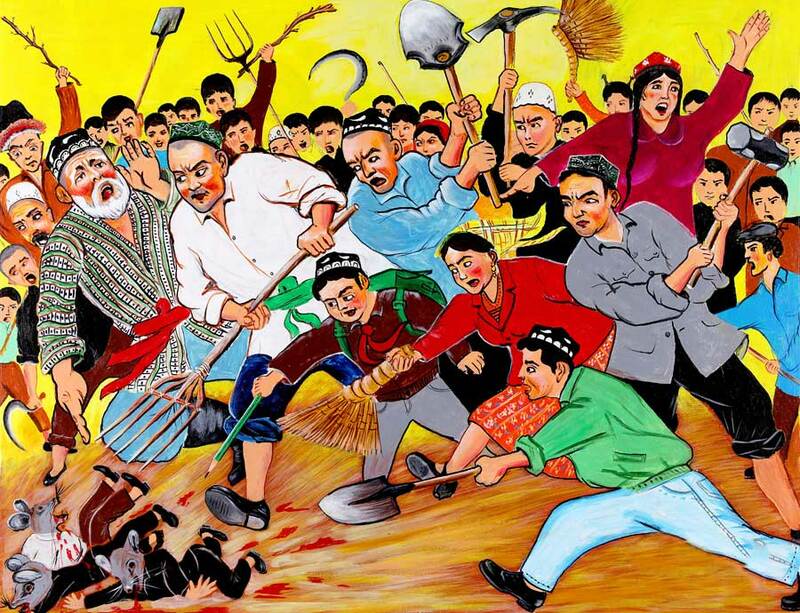 A common sense form of Uyghur morality is now being read as a kind of religious extremism. 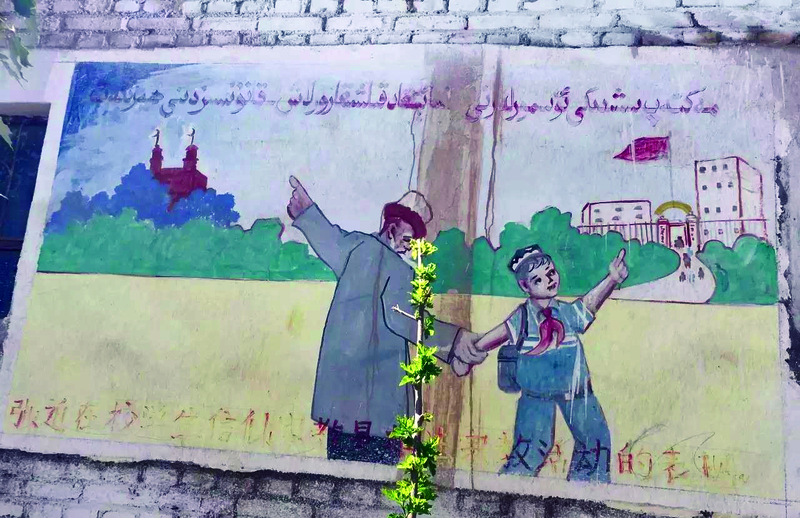 If you don’t smoke in front of those you respect, the state is saying it is fair to assume you are someone sympathetic to “those who wear the short pants” (kalte ishtanliqlar); or what Uyghur villagers often refer to as “wahabi.” That is, you are someone who has been influenced by the orthopraxis of reformist Islam and now wears pants that end above your ankles in the manner of the devout. 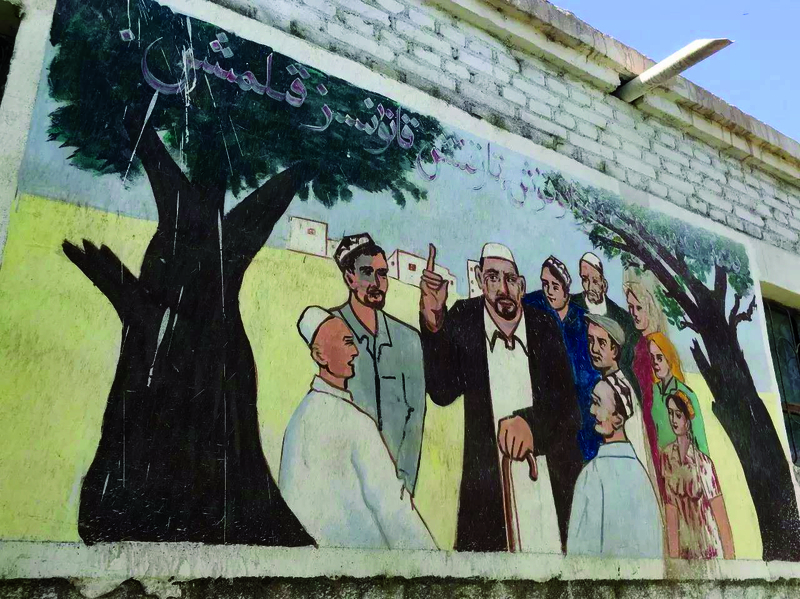 If you don’t smoke in front of your elders, you must be someone who has been influenced by the teachings of the Tabligh Jama’at, the Islamic Movement of Uzbekistan, Turkey-based Uyghur Salafi movements, or, from the state’s perspective, teachings that are even darker and more nefarious. 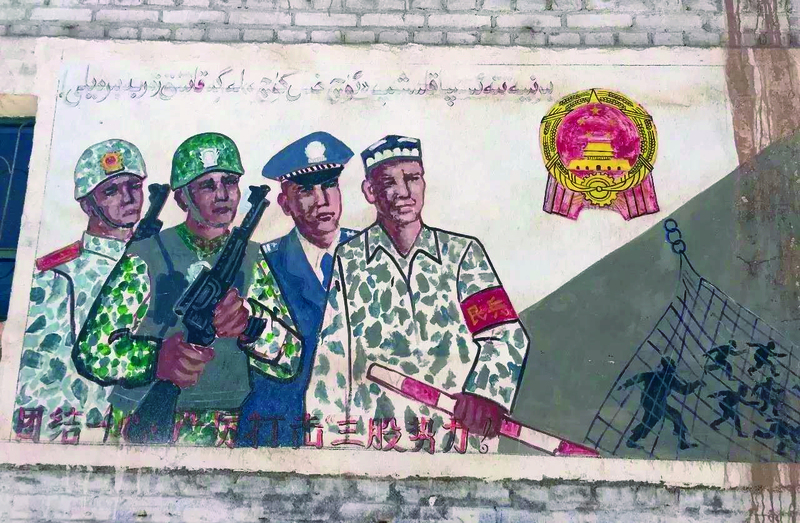 In the decades after the death of Mao in 1976, the socialist cultural industry became a way for Uyghur farmer painters to achieve province and country-wide recognition in propaganda painting contests. 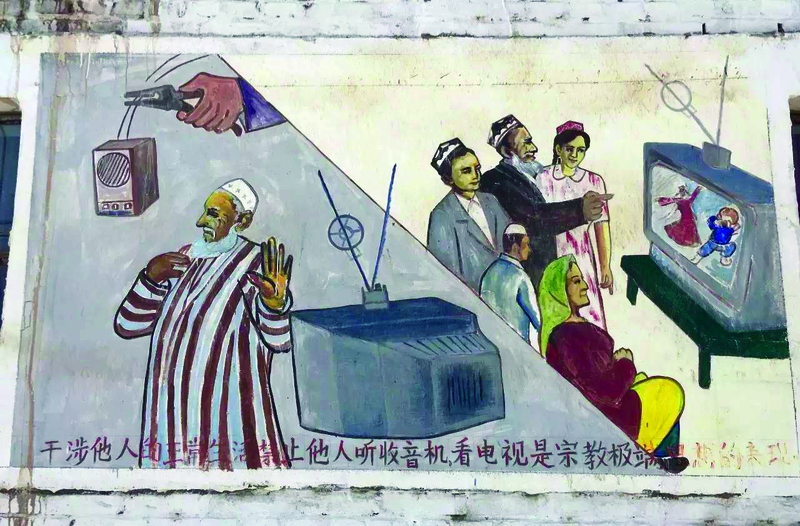 Villages and counties competed against each other to see who can produce the most and the best forms of propaganda. 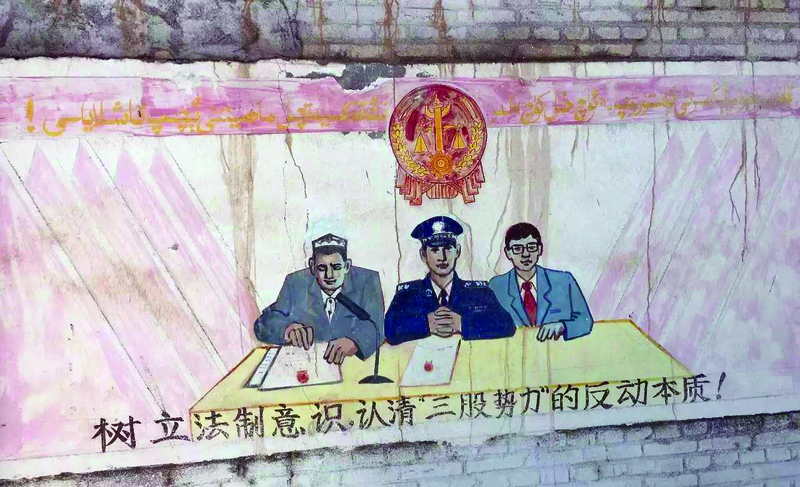 Not only did this production promote the ideological agenda set in Beijing, it also became a tool of distinguishing the cultural acumen of local communities. 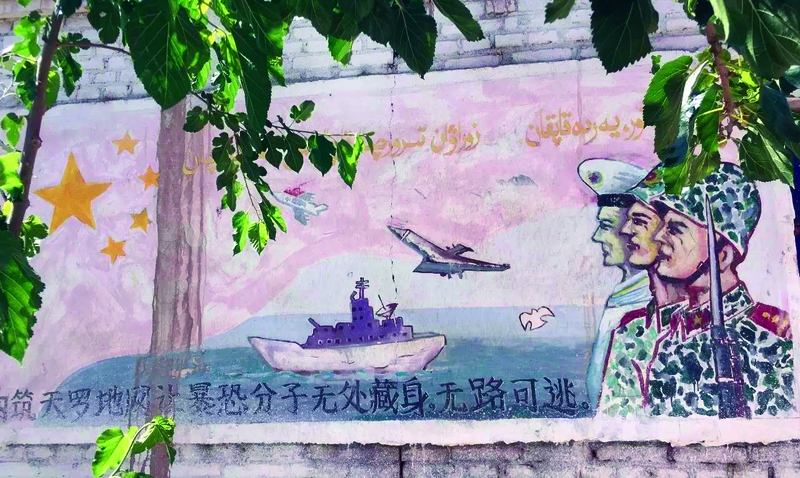 As the successive waves of “hard strike campaigns” were put in motion in the 1990s to root out ethnic separatism, religious extremism and, after September 11, 2001, terrorism, Uyghur cultural production units were given even more incentives to continue to produce paintings and murals. 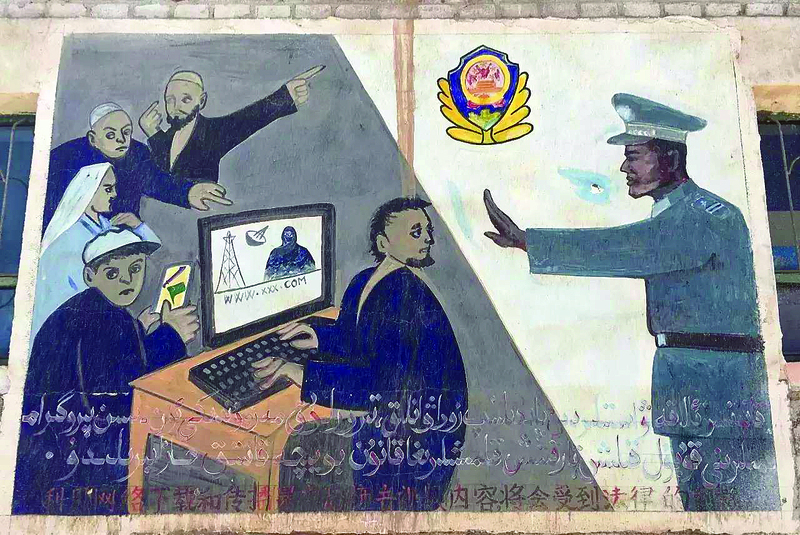 This is why, even today, local propaganda production reaches the most basic levels of social life in Southern Xinjiang. 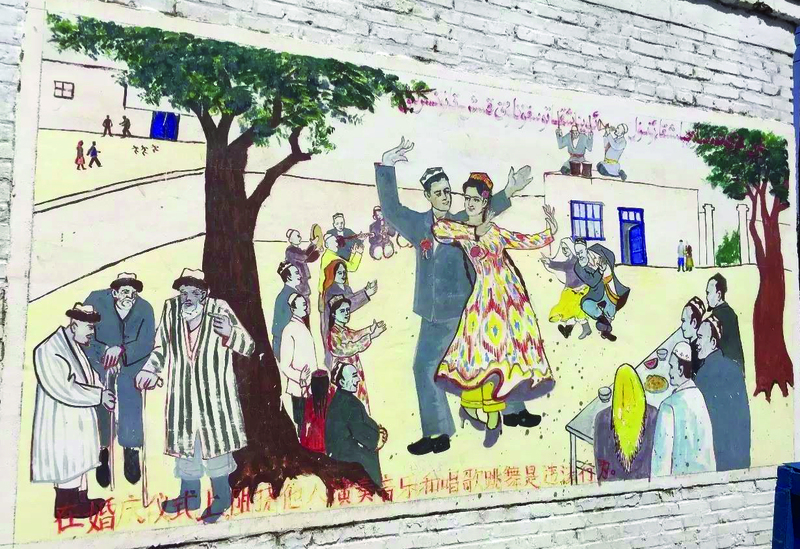 Small children to elderly farmers who have never learned to speak Chinese understand what is being communicated in the paintings and murals. It is how the state communicates the vision of its project, how people communicate their own positions within the engineering project and one of the ways people learn how to perform within the limits of what is permitted. 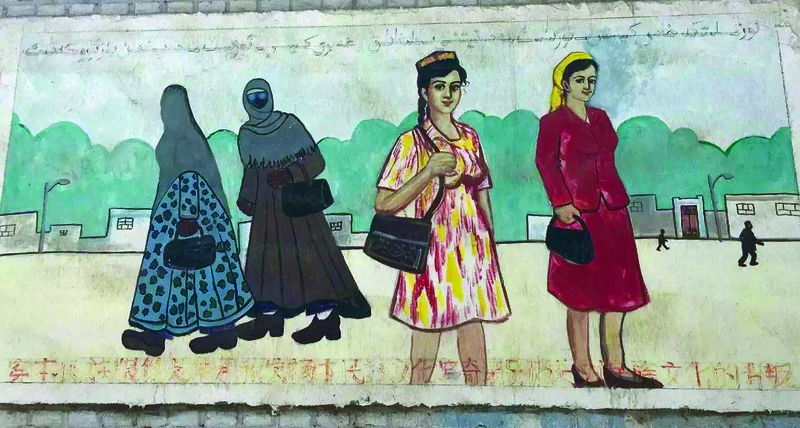 By the logic of this images, the way my friend and I turned our cigarettes away from the mosque as we walked by was a sign of our deference to religious extremism. The way we raised our hands and offered a prayer after a meal, the way we greeted each other with the Arabic greeting “assalam alaykum” was a sign of our lack of secularism. Every action in public and in private is coded in these ways. It is impossible to know who to trust. No one knows who will be arrested tomorrow and forced to inform on his friends and family. There is no recourse to justice. Guilt is easy to assign and impossible to escape. 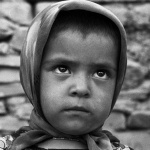 This term, “severe” legal punishment, is understood to mean that there will be a summary judgement that will result in 10-20 years of imprisonment or the disappearance of those that are judged guilty.